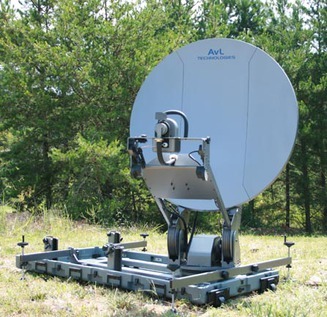 The Model 1.2m 1212FD FlyAway or DriveAway Premium Global SNG antenna provides video, voice, IP and data communication in a lightweight, easily transportable case-based solution. The antenna features a Ku-Band Mode-Matched feed (enhanced cross-pol comp.) for global operation.